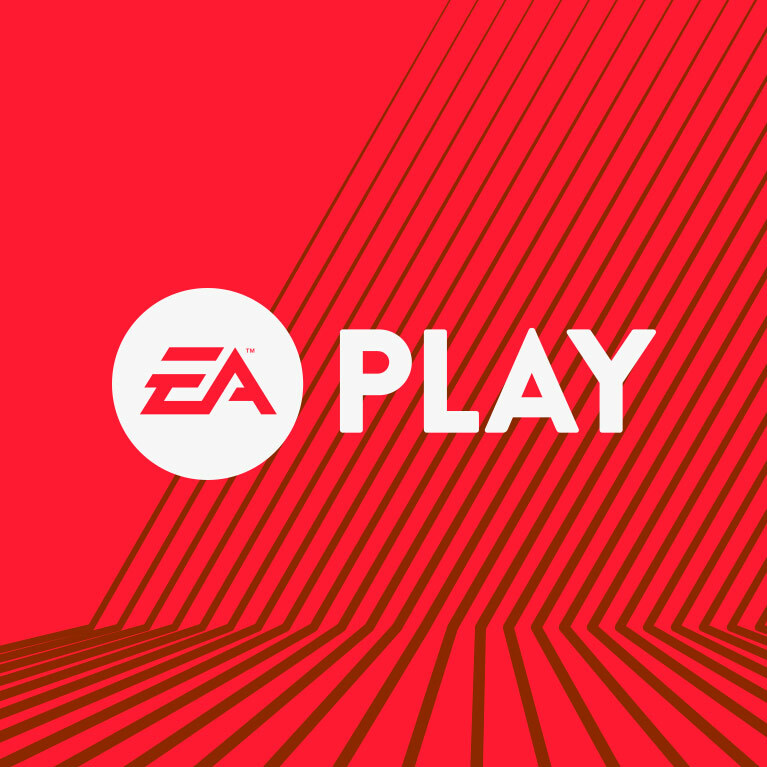 Electronic Arts Inc. (NASDAQ: EA) revealed the latest details about EA PLAY including the press conference and all the games that will be playable at the show. EA will broadcast its press conference live across Los Angeles and London June 12 at 9:00pm BST, kicking off the events of EA PLAY LA at The Novo in L.A. Live and EA PLAY LONDON at the Eventim Apollo in Hammersmith. Hosted by CEO, Andrew Wilson, in LA and Chief Competition Officer, Peter Moore, in London, the press conference will showcase some of EA’s most anticipated games launching later this year and next, with a few surprises from games beyond that. Fans across the world will be able to tune into the press conference livestream at 9:00pm BST on http://www.ea.com/play2016. EA PLAY is an all-new event built specifically around players to bring EA’s latest games to life. Following the press conference in both locations, the event will be open for the first hands-on with upcoming titles Battlefield™ 1 and Titanfall® 2, as well as fan-favorite sports titles FIFA 17, Madden NFL 17 and NHL® 17. At EA PLAY LA, the first-ever Battlefield™ 1 multiplayer livestream titled, Battlefield Squads, will occur at 2:00pm PDT (10:00pm BST). Here two 32-player community-led teams will compete against each other to see who comes out on top. Each team is made up of the most well-known YouTubers, Twitch streamers and celebrities including Marshawn Lynch, Wiz Khalifa and Zedd. The livestream will then continue throughout the day highlighting some of EA’s biggest franchises and live services. For guests and non-guests attending the event, they are invited to download the official EA PLAY app. This is a handy tool so that fans across the globe can also watch the EA PLAY livestream directly from it. In addition, the app will allow everyone to access all the event information and check out the newest gameplay assets, news and developer bios about all the games at the show. For those in attendance at EA PLAY LA, the app will also contain helpful information such as a venue map to help them easily navigate to play all the games and partake in all the fun activities.